Can we all just take a minute to appreciate the sheer beauty of this journal? Ok, are we done? I mean seriously, just look at it. Absolute perfection. I love collecting journals like this, even if it does take me a while to actually doodle inside them, but they're always nice to keep and look back on a few years down the line. 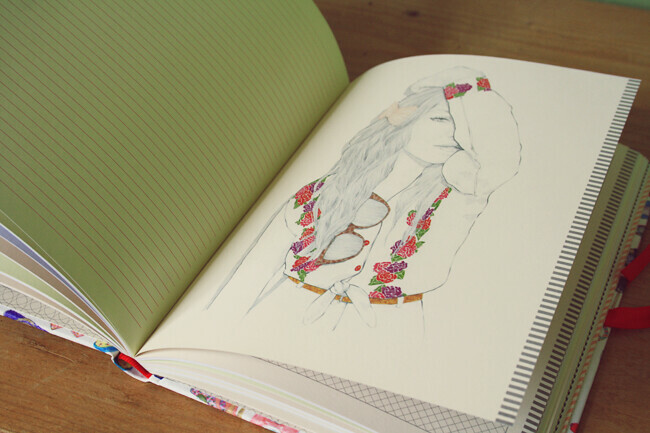 I fell in love with this fashion journal as soon as i saw it, the illustrations are just so beautiful and delicate. I can't wait to use this whilst i'm in New York as a diary to look back on a magical few days! 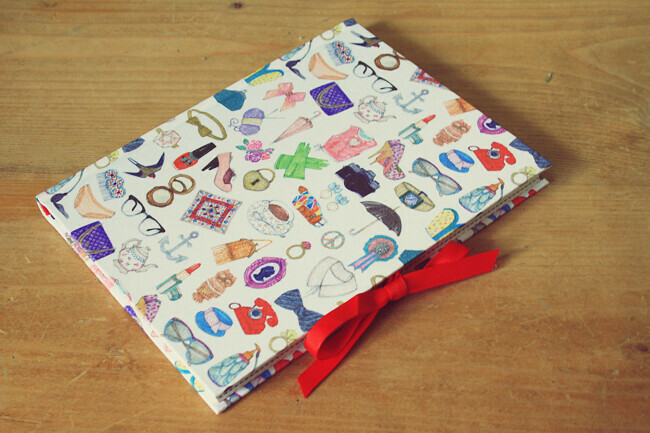 I love keeping and collecting journals as well, this one is so pretty! I need to have a look at the range! 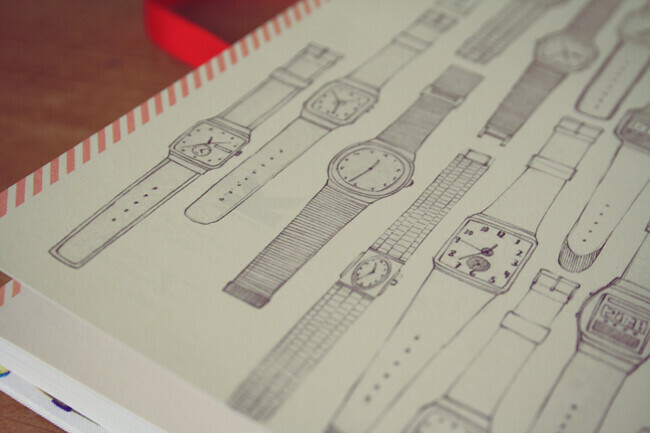 What a beautiful journal, the illustrations are so pretty and refined. This is so cute, love the illustrations! So cute! 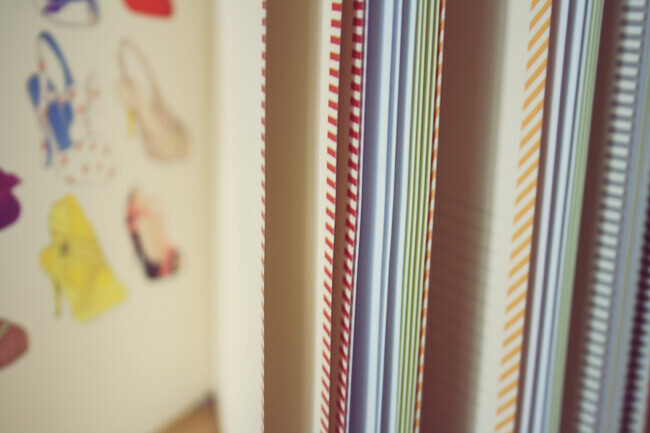 I have about 3 notebooks on the go at the moment, so it might be time to make an investment! On my way to check if they deliver to Ireland! 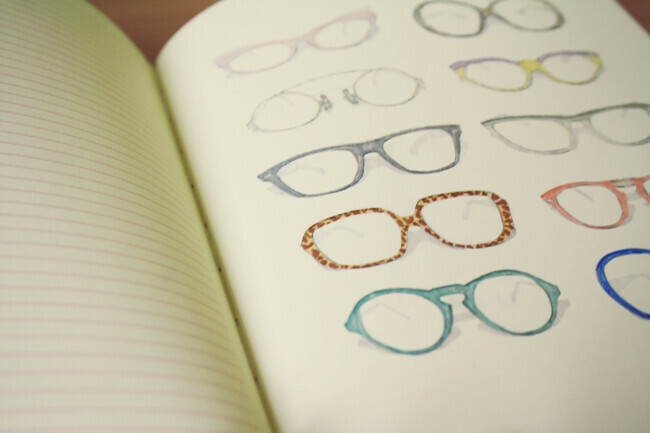 This is lovely, I love collecting journals too! This is so pretty and unusual. 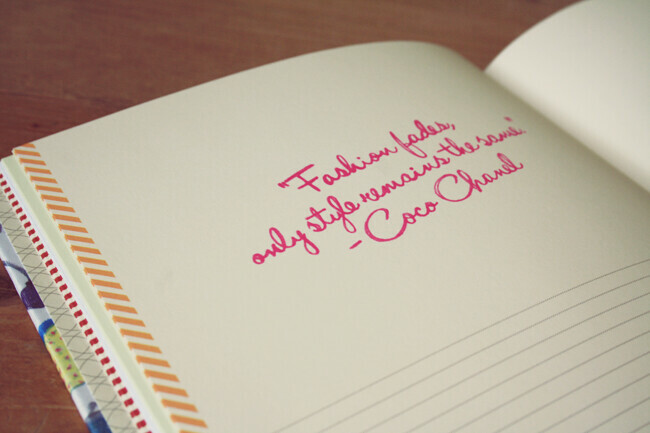 I love keeping a journal. 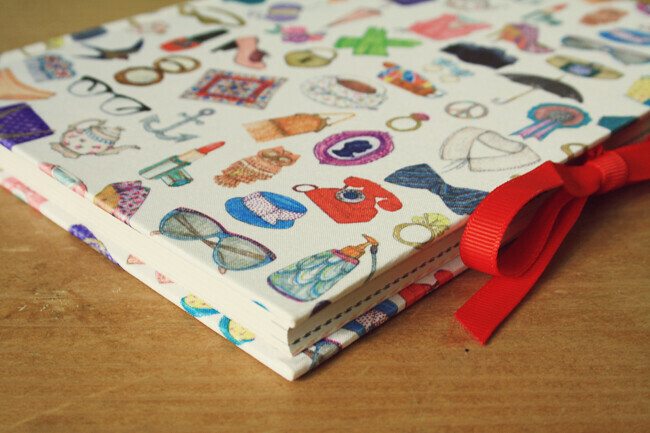 That is the most adorable journal ever! Oh gosh I SUCH a geek over stationary, this is perfect! I need it right now. Wow this is gorgeous, I want one nowww!